It’s not every day a fisherman’s hut is salvaged. In their sought-after locations, the fibro beach shack is looked to more for demolition than for renovation. 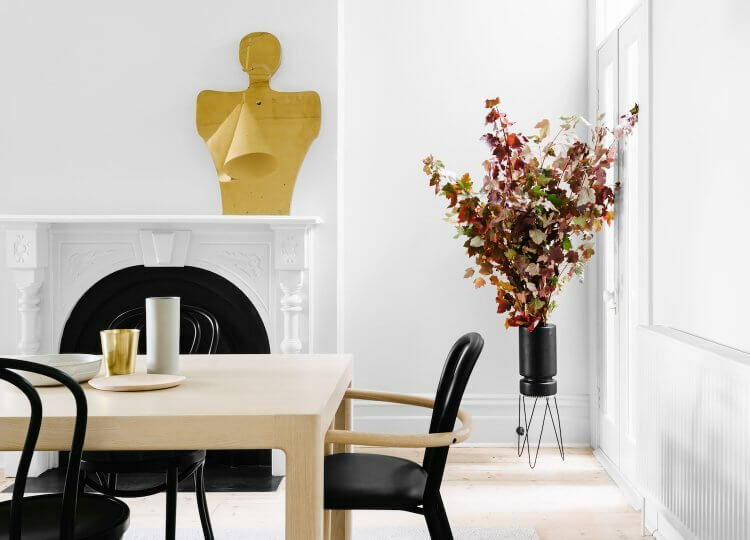 Cue Melbourne Architect Sally Draper, whose sensitive restoration of a Shoreham Beach Shack revives the home’s quintessential beachside character. 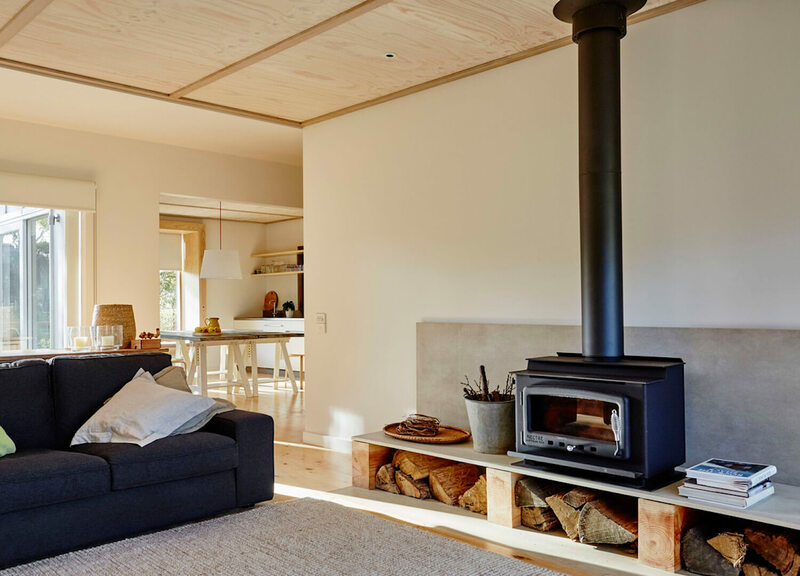 While the existing shack was well-equipped for the Australian coastal environment its unsophisticated structure was primed for transforming to an idyllic modern weekender. 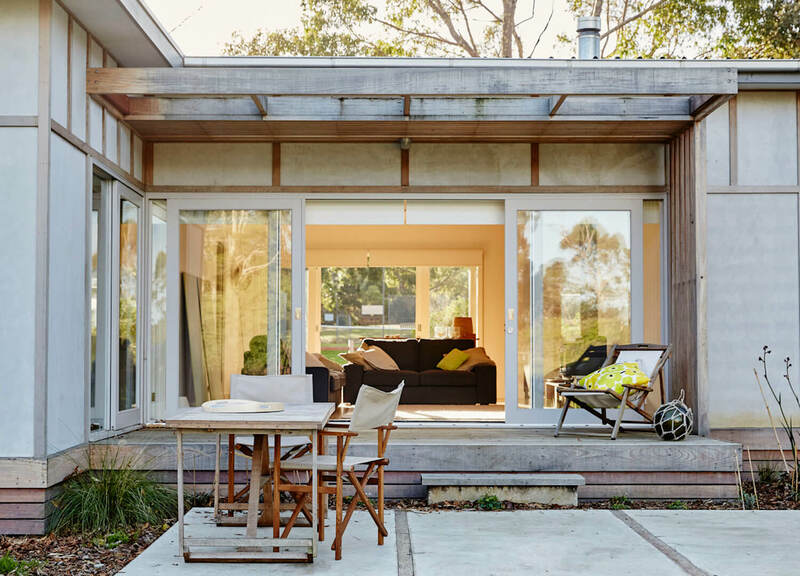 The brief was simple: restore an informal beach shack, and in doing so, revamp its identity — a sympathy both owner and architect shared. 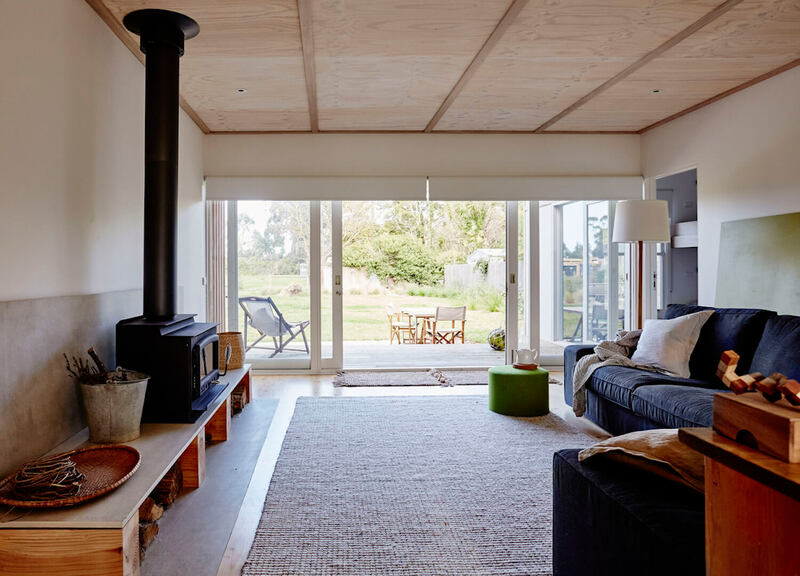 Just a few minutes walk from Shoreham beach and town in the Mornington Peninsula, the unassuming shack stands in a street lined with 1950s holiday homes. To ensure its longevity, Draper accounted for the era the structure was built, respectfully adapting to the architecture. 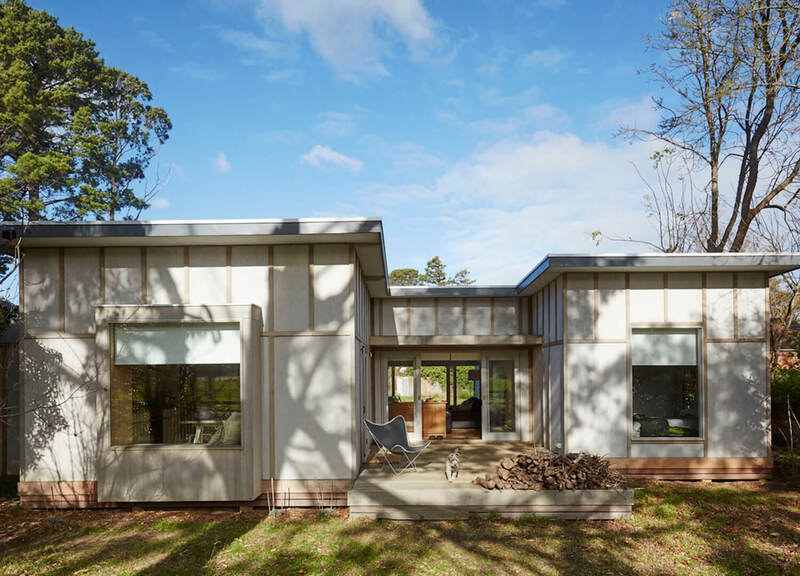 Keeping with the construction methods of the time, the home has been re-stumped and insulated to house up to ten guests across three bedrooms. The exterior of asbestos cladding (detrimental to the fibro shack reputation) has been removed and replaced by a hardwood frame and recycled cedar windows. 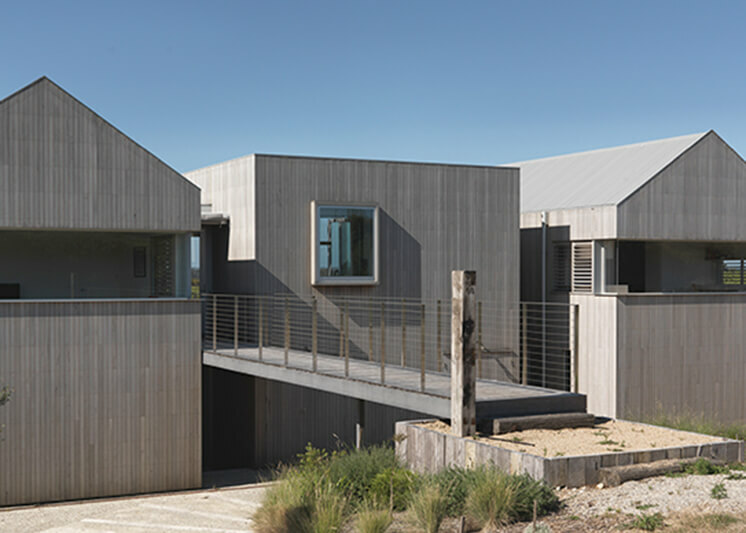 Historically, the Shoreham shack was built on a philosophy of being unobtrusive to the landscape. 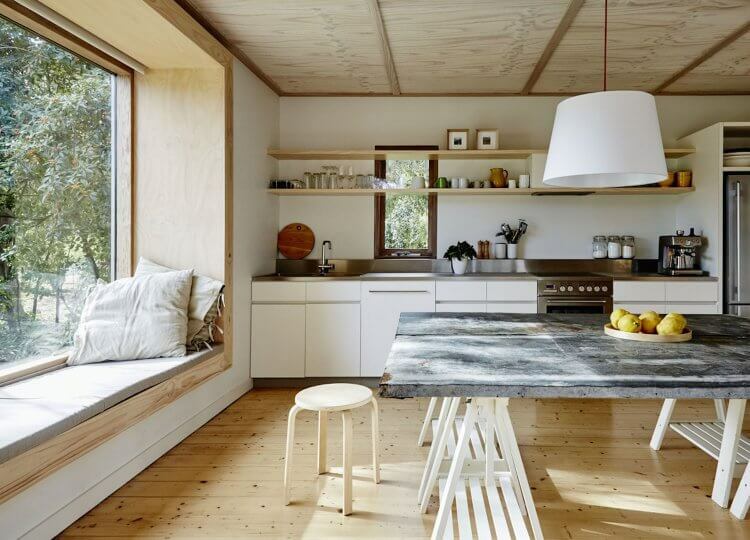 Mindful of this gentle relationship, Draper has incorporated the natural surrounds into her design process; bathed in natural light, wooden sliding doors and inviting window seating bring the outdoor in, complemented by the handmade quality of raw materials. 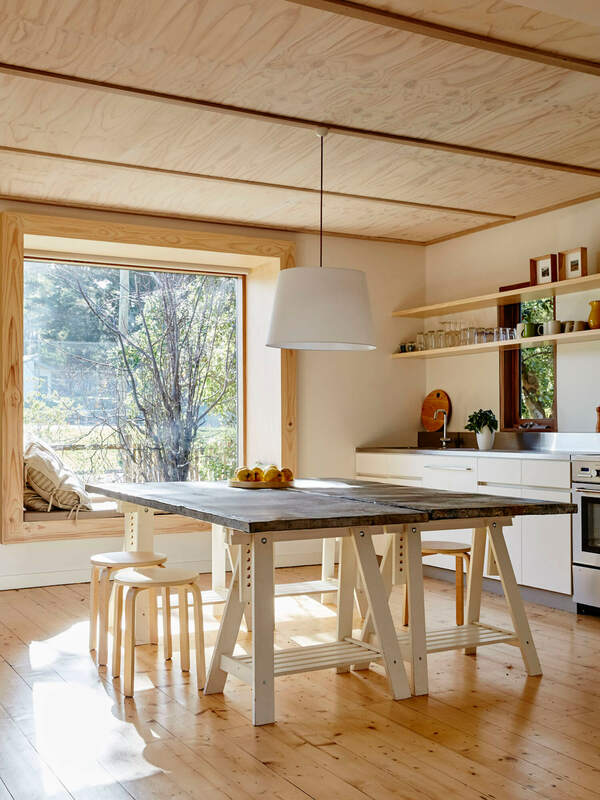 Timber adorns each space, providing warmth, and a laid-back beach shack charm. There are no modern intrusives in the home, only a selection of soft furnishings and a contained cream kitchen; stylish additions that uphold the authenticity of the structure. 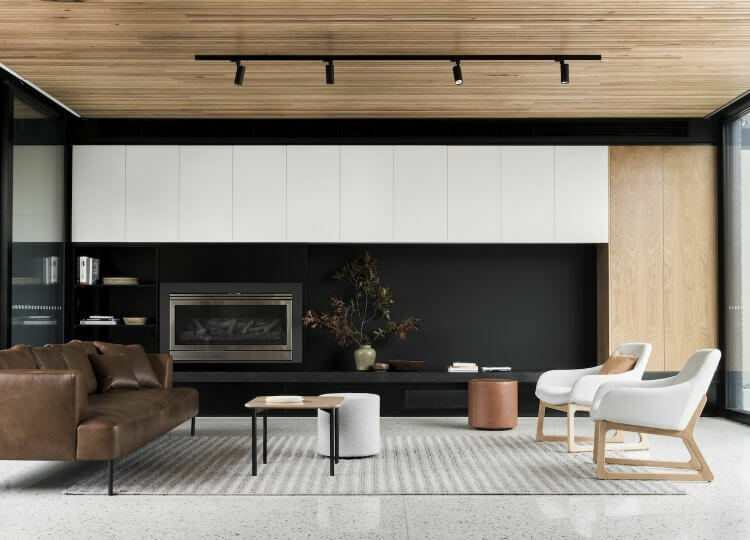 Reflecting on a simpler time, the living room centres around a fireplace and rustic firewood storage, hinting to a technology-free stay. With this sense of timelessness in Sally Draper’s work, it looks like the fibro shack is no longer a thing of the past, but a clever foundation to enjoy for years to come. Perhaps the best part is, the Shoreham beach shack has opened its doors to be enjoyed by guests alike. 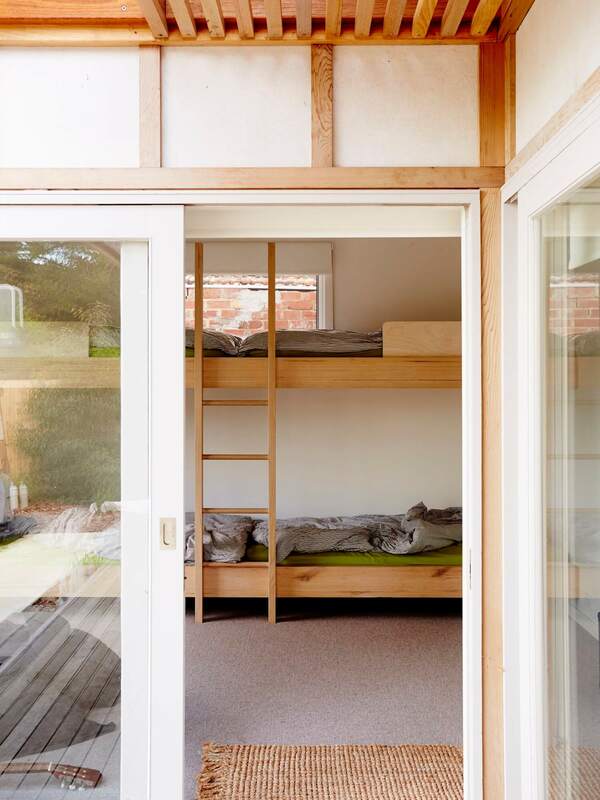 Book your stay at the Shoreham beach shack here. A cosy, earthy palette invites you to curl up in any space, with a book and a glass of wine — rain, hail or shine. 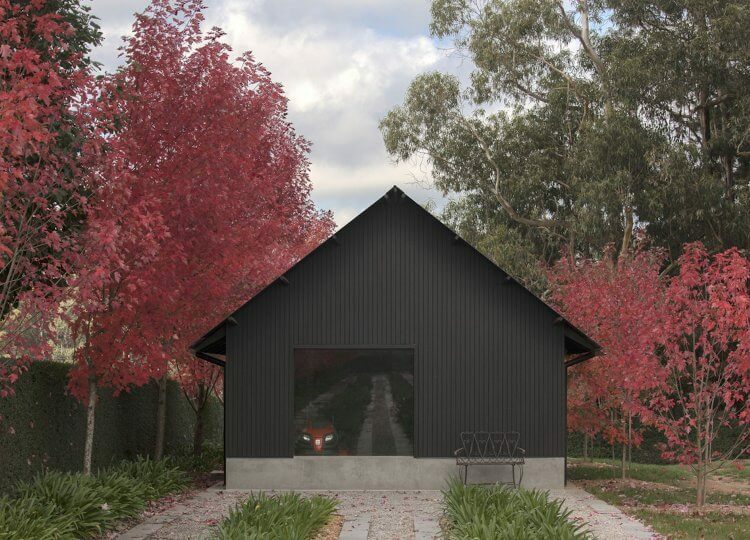 To affirm the importance of Shoreham Beach Shack’s heritage, Draper entered the project in the Victorian AIA Awards heritage category.